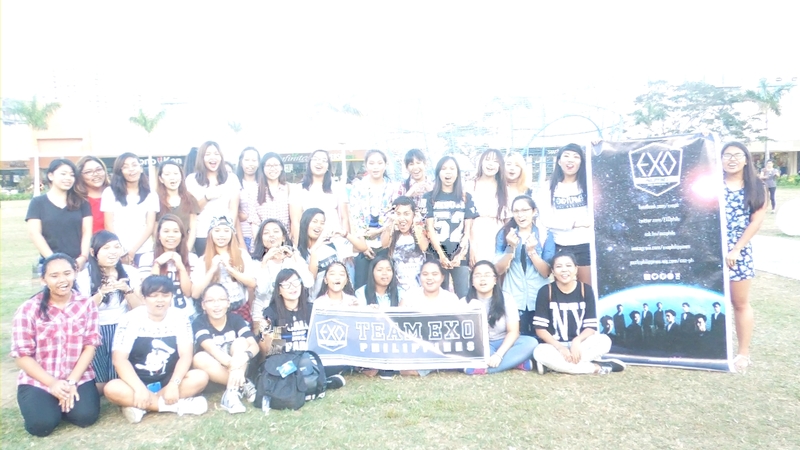 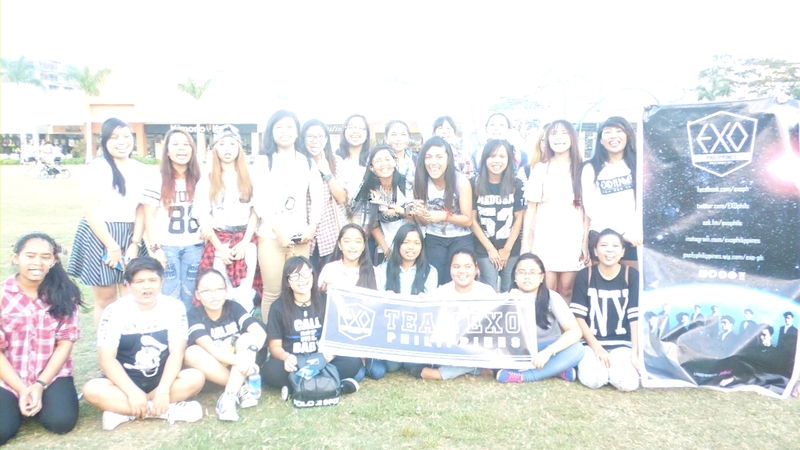 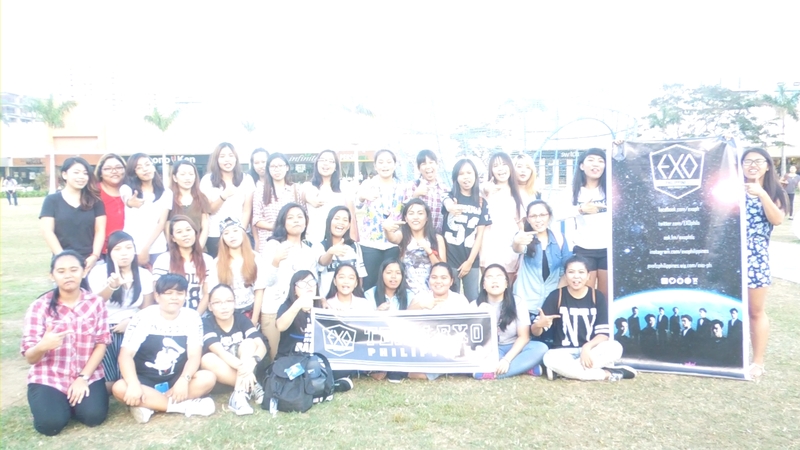 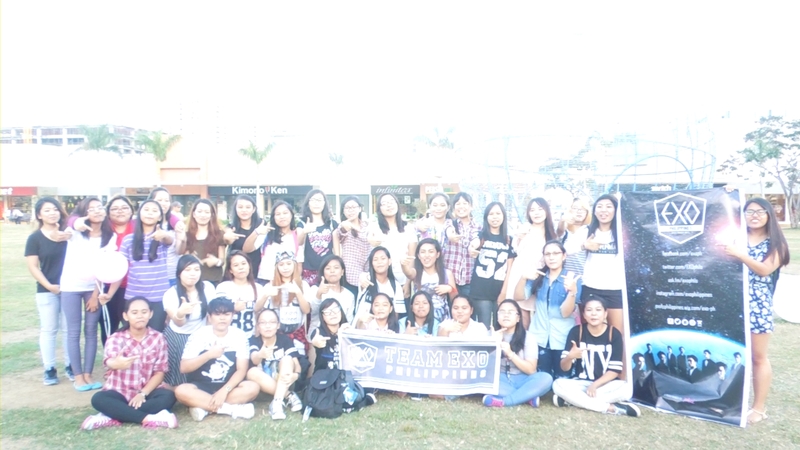 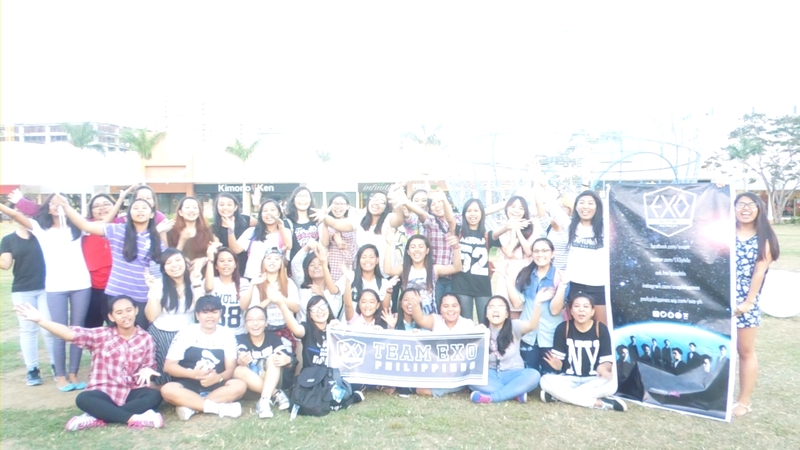 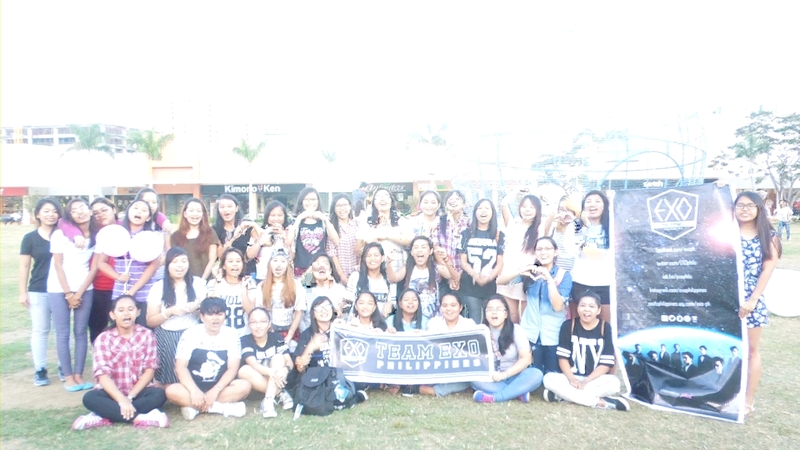 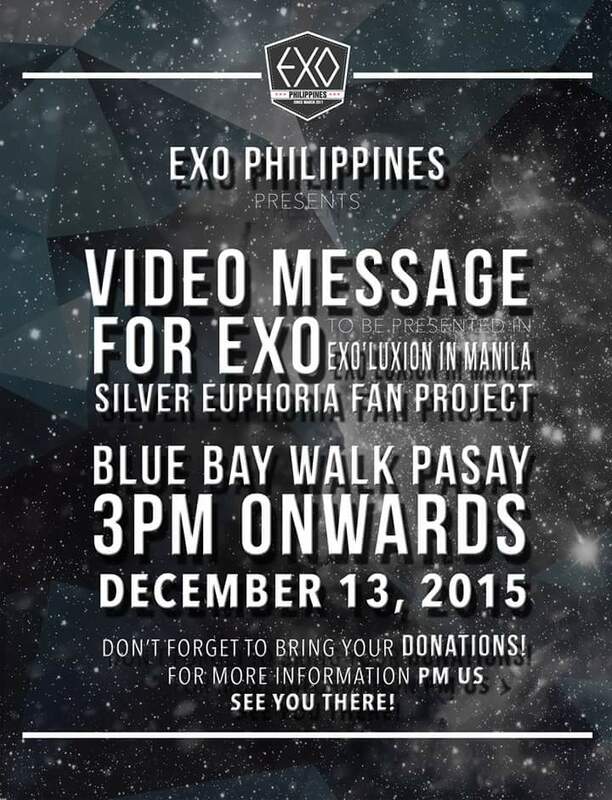 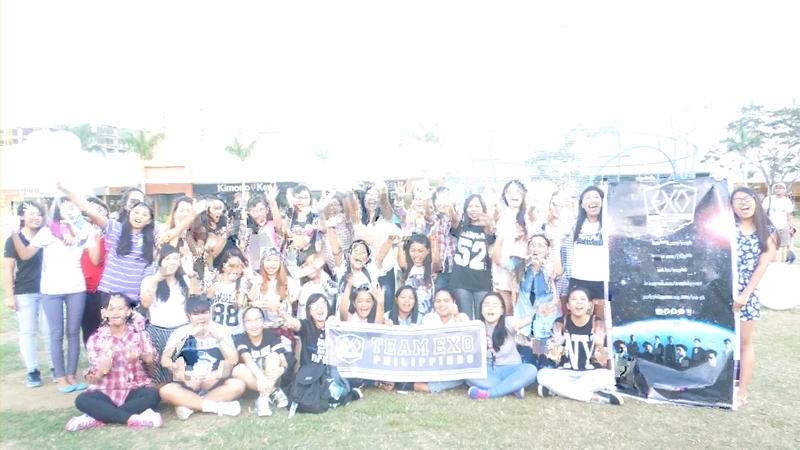 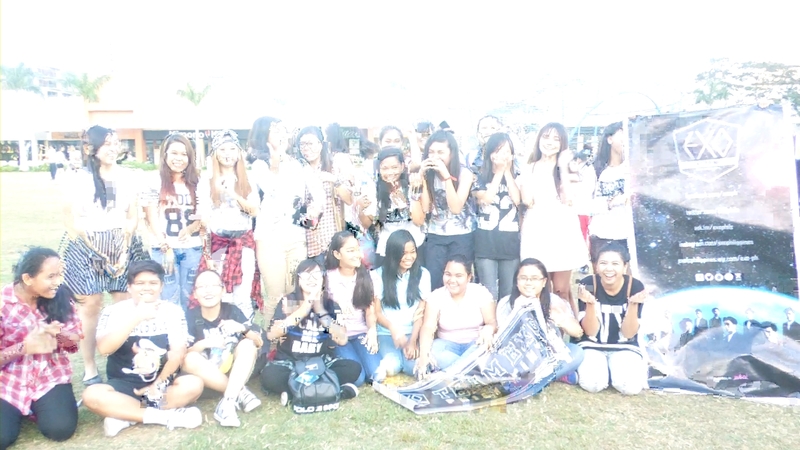 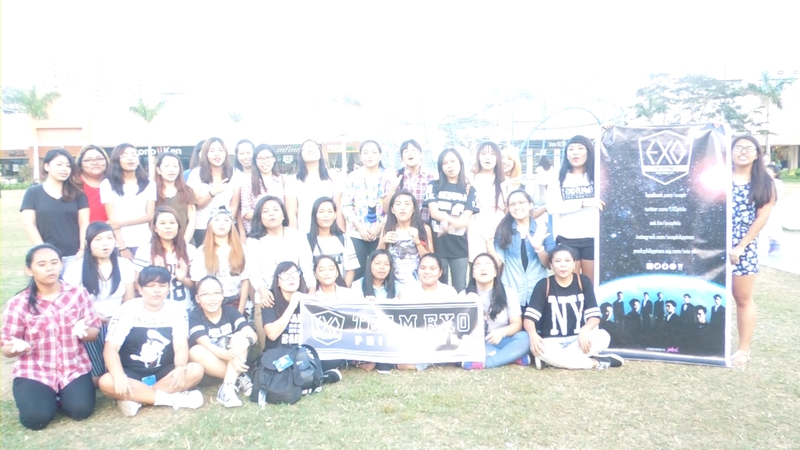 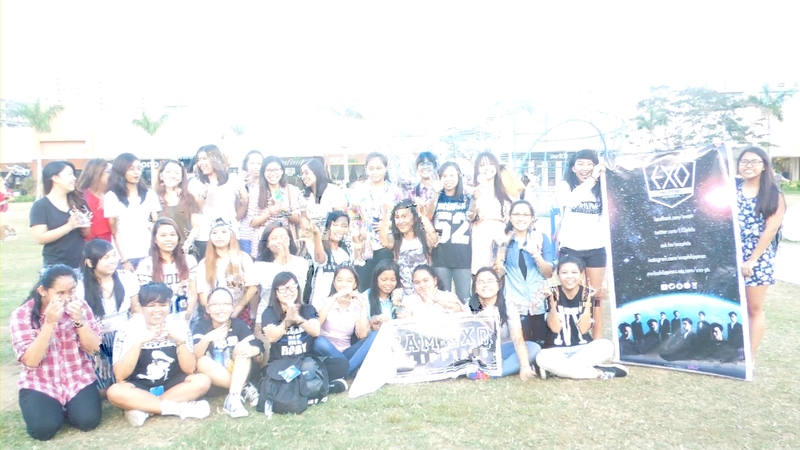 Last December 13, 2015, at Blue Bay Walk Pasay, EXOPH organized a video shoot message for EXO. 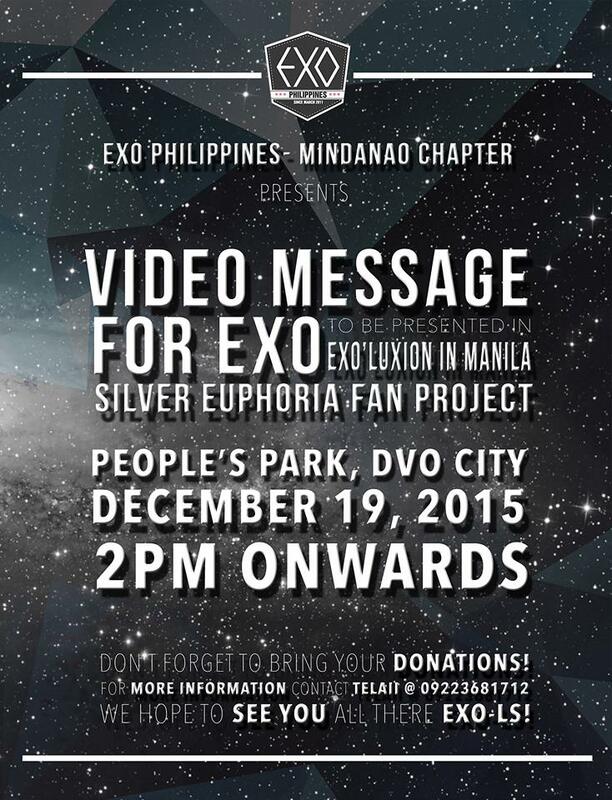 This video might be shown in the concert of EXO here in Manila. 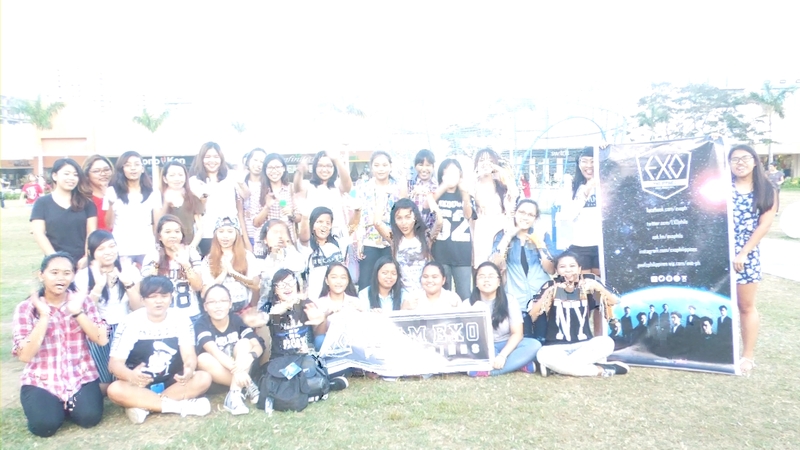 Unfortunately, there were only few EXO-L’s who came because it was the ticketing day of the concert too. 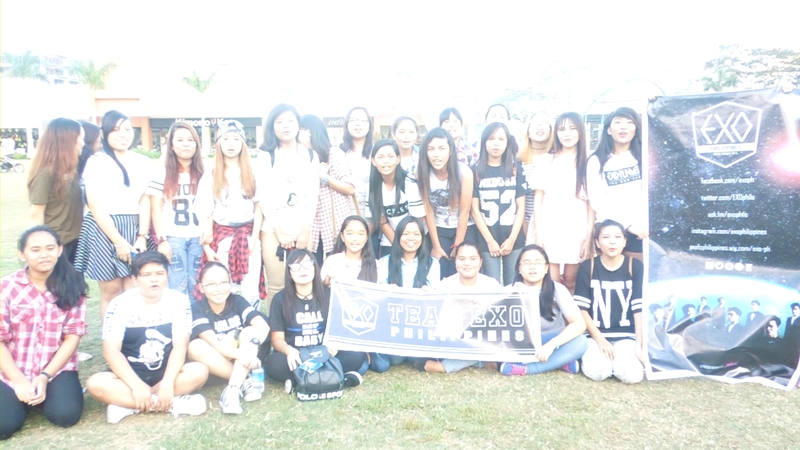 EXOPH Visayas and Mindanao Chapter also organized a video shoot. 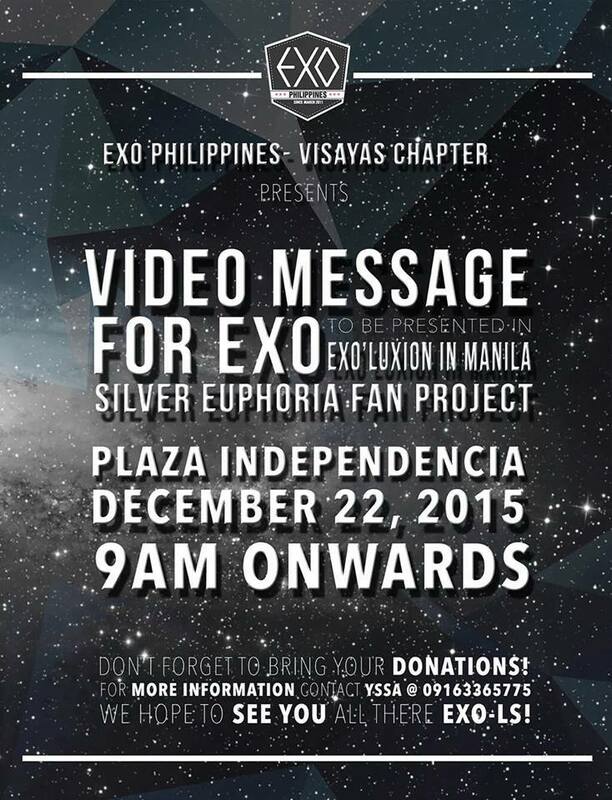 I hope all the EXO-L’s will join and donate to EXOPH and their participating individual fanclubs’ fan projects for EXO’luXion in Manila.